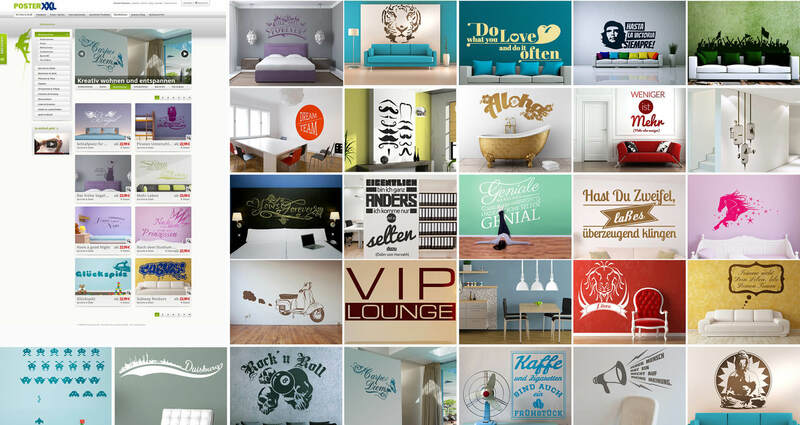 GFD offers the graphical design and plotter file development for walltattoos. 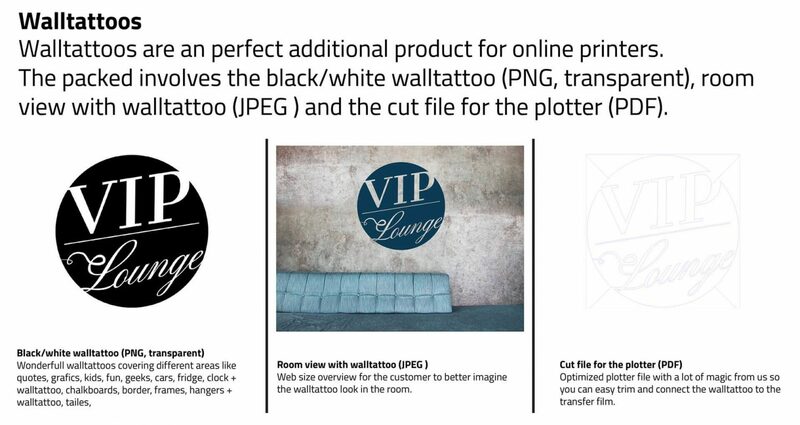 GFD offers the graphical design and plotter file development for walltattoos. We deliver the whole package including photoshoped products in the room. 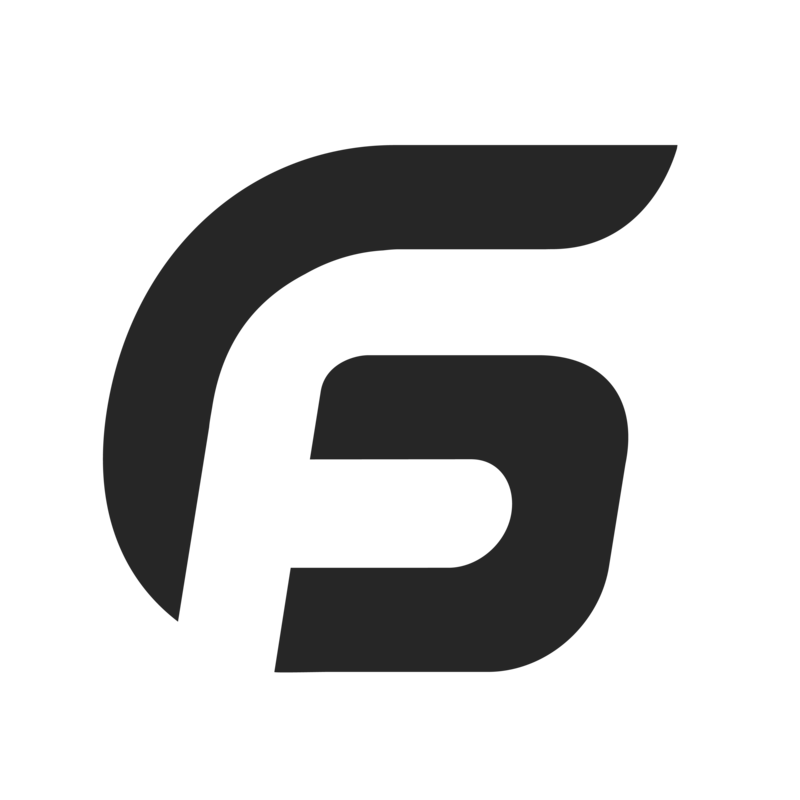 We are proud havin 4 years experience in this field, including steady cooperation with Germany’s biggest German online printer. 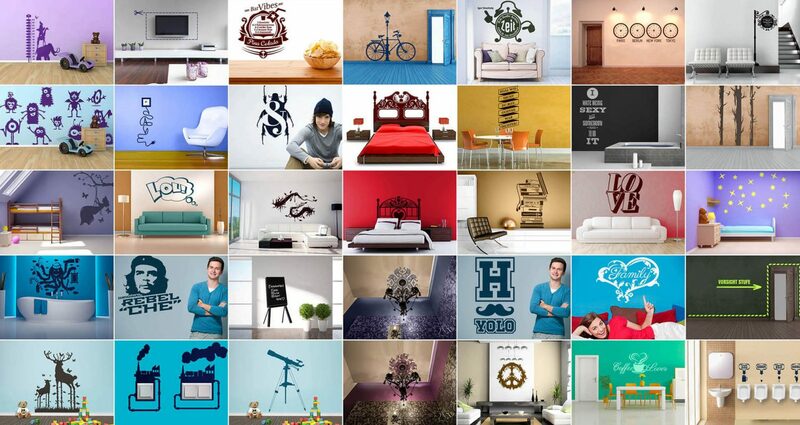 We created over 4000 walltattoos and a massive amount of templates. We deliver the files with the plotter files which are perfectly prepared for trimming. 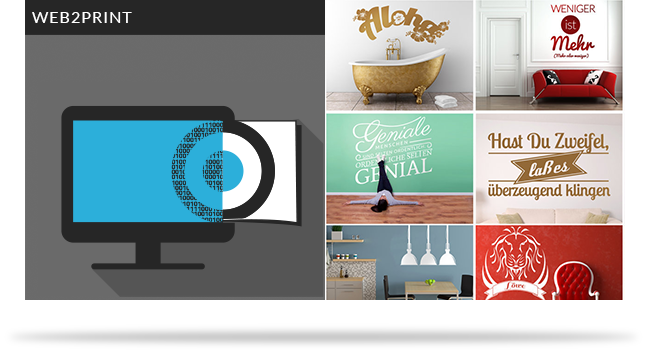 You decide on themes and subjects or you count on us and we create the best designs you have ever seen. 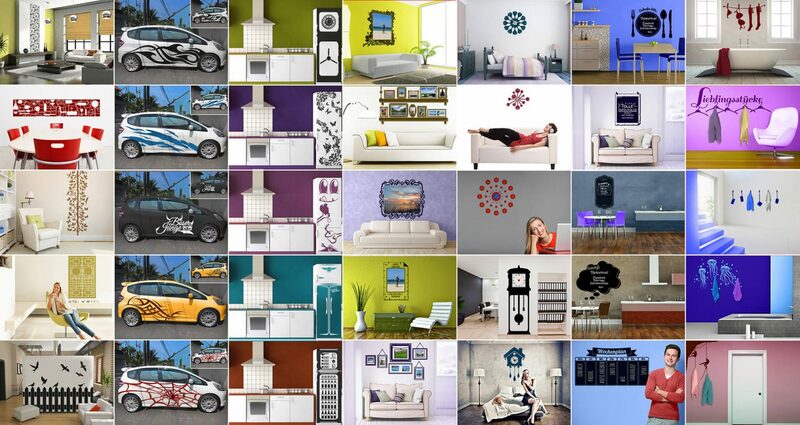 You choose design directions like quotes, graphics, frames, fridge sticker, kids room themes, sleeping room designs, kitchen themes, restaurant or busines thems, interior touch ups or much more. There are no limits. We take care about everything else.